By LUDWIG VON KOOPA - ...I mean, we could have some secrets still, but consider this Team Koopa's press release. Yesterday was disappointing for three reasons, from absolute worst to still awful: Paper Mario: Color Splash was announced, and it looks like it really does take inspiration from its disastrous prequel. I'll probably be ranting about it for months. Yesterday, there was also the 11th Republican presidential debate, and it didn't even have Ben Carson since he suspended his campaign. It was a horrible two hours and I'm glad I left the Republican Party. The third reason is that Team Koopa wasn't fully represented in Mario & Sonic at the Rio 2016 Olympic Games in that Nintendo Direct. The Wii U version's opening movie, anyway. 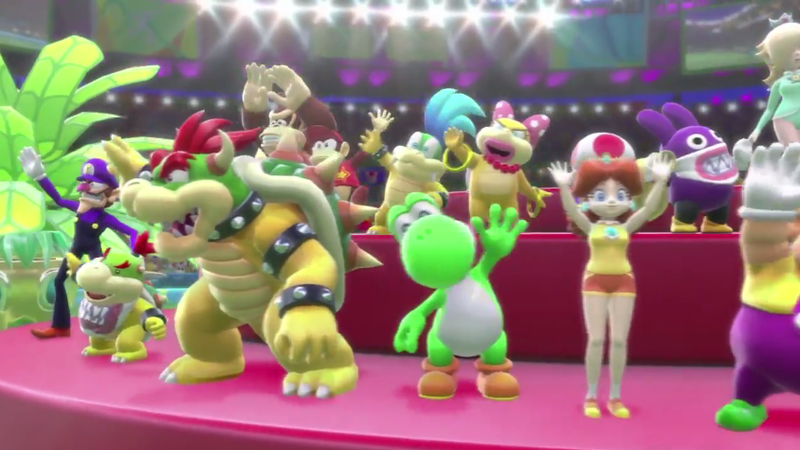 Oh, Wendy O. Koopa, Bowser Jr., Larry Koopa, and King Bowser were there. But I wasn't. 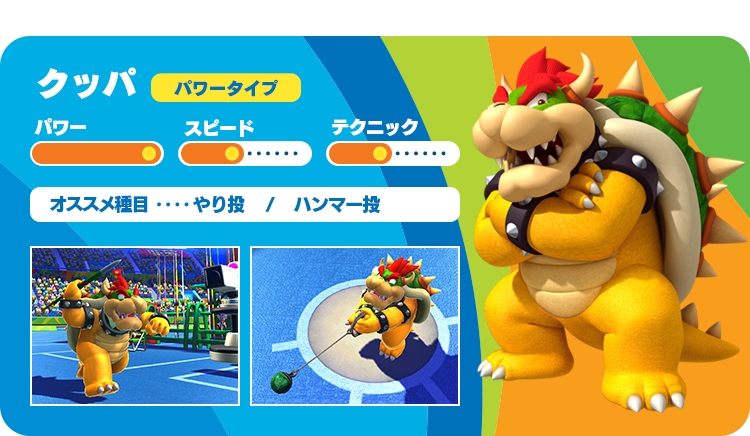 Left-to-right Koopas: Bowser Jr., Bowser Koopa, Larry Koopa, Wendy O. Koopa. I already told you all I'll be joining Team Koopa. While I'm not seen in this awesome high-definition video reel, I'm still a critical member of Team Koopa and we'll be going down to Rio de Janeiro, Brazil later this month for training: March 18, to be exact. There's a problem, though. Some plans have shifted as to what exactly I'll be doing. I blame translation issues from Portuguese to English. Here's the real story: It's actually not called paddle. It's called table tennis. ...And, uh, all I will be competing in IS table tennis. Nothing else. Just that. To the best of my knowledge. 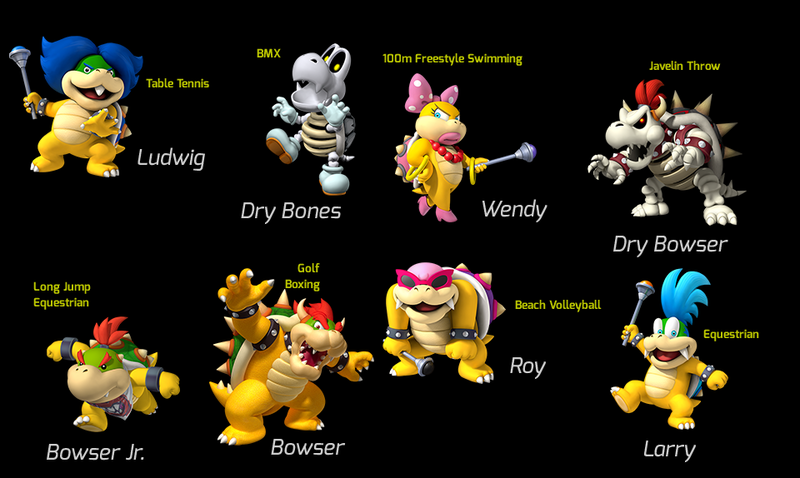 Myself (LUDWIG VON KOOPA), Dry Bones, Wendy O. Koopa, Dry Bowser, Larry Koopa, Roy Koopa, King Dad, and Bowser Jr. So we don't even have all of the sports covered between all of us? Why do we have two guys in Equestrian (Larry and Bowser Jr.)? King Dad wants us to be specialising in things, I guess. The captains of Team Mario and Team Sonic, Mario and Sonic, want to be all-rounders who will play in every event and I guess crowd out their other members. Or maybe they're just back-ups. I'm confident King Dad has well-developed golfing and boxing skills. 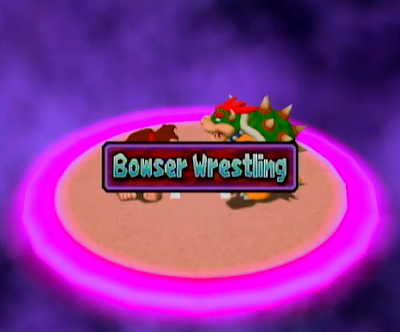 Bowser was the star of “Toadstool Tour Today with Sandy Green” on now-defunct KoopaTV competitor MarioGolfTV. He also held his own wrestling competition, which is close enough to boxing, right? The loser of this had to fight Little Mac in a boxing match in the WVBA. Hey, isn't there something weird about King Dad's neck on the left picture? Well, now I know how it's Dry Bowser playing in the Javelin Throw for Team Koopa. After the March 18 training, Team Koopa will be heading back to Rio de Janeiro for more intense training starting June 24, 2016. The Olympics are in August. A little over 150 days away. And here I am, just writing silly articles on KoopaTV. I can't just keep doing this, can I? Better make sure Iggy, Lemmy, and/or Morton don't learn how to use a tennis racket in-between now and the end of this month. I...really, really wanna do this! For my country! Koopa Kingdom! It's possible that Ludwig could be swapped out of Team Koopa before Mario & Sonic at the Rio 2016 Olympic Games on the Wii U comes out, and Ludwig doesn't want that to happen. On the other hand, the less Ludwig has to type out Mario & Sonic at the Rio 2016 Olympic Games, the better. Team Koopa has finally arrived in Rio! They're doing well. Security is the real reason why Iggy, Lemmy, and Morton weren't in. What are the chances that Nintendo will try to advertise for this in Splatfest and have a Mario vs Sonic as a related Splatfest? I would like it to finally beat up all those Sonic fans just like I did for all those Undertale fans in Naughty vs Nice.